© Michael Gillman. All rights reserved. 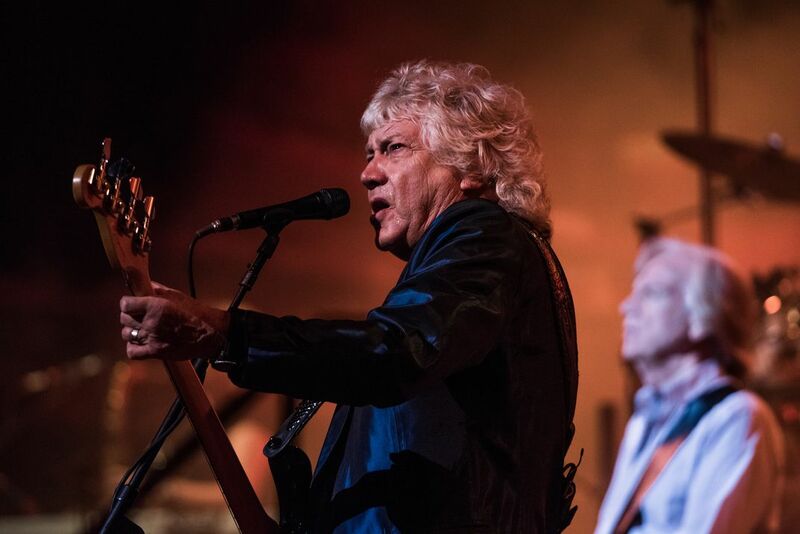 John Lodge on bass. Caught this image shooting side-stage at an incredible Moody Blue concert. Date Uploaded: May 4, 2016, 2:58 p.m.